Our carbon fiber tubes have vastly superior thermal expansion properties over aluminum. With a typical aluminum C-11, you need to refocus for every 1.5 to 2 degrees of temperature drop. Since the C-14 uses a longer tube, the effect is even greater. 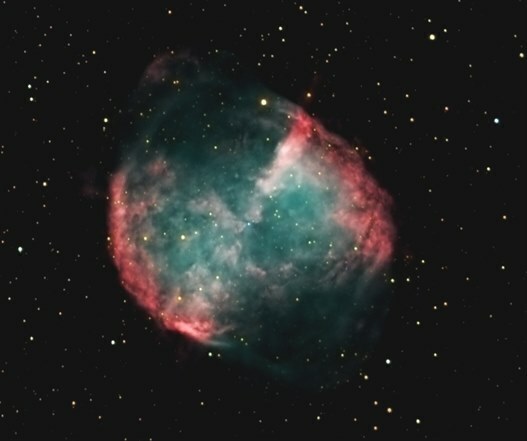 If you are shooting 10, 15, or even 20 minute exposures, you can stop after a few exposures and re-focus. This constant re-focusing can be bothersome and eats away at your actual imaging time. The effect is much worse when shooting very long (1-2 hour) exposures in narrow band since you can't stop and re-focus during the exposure. So most nights you simply can't shoot that long because your focus will change by the time a single exposure is completed. All of our tubes are made from the highest quality PAN based carbon fiber available. We do not use "seconds" or "blems" found at surplus sites on the net. This is first-quality, aerospace grade, certified material direct from the (USA) manufacturer. 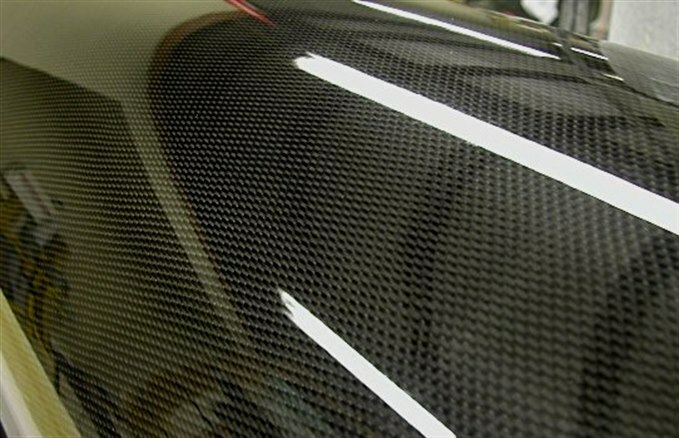 The carbon fiber is compression wrapped in a hi-temp epoxy matrix and cured at 150 degrees over a precision mandrel. The OD of the tube is epoxy coated and precision ground before urethane clear-coating and polishing. The tube is cut to length while still on the mandrel to assure squareness. Tube OD tolerance can be held to +/- 0.010" even on our largest diameters. Wall thickness can be held to +/- 0.005". The competition�s composite tube typically has 2 very thin layers of carbon sandwiching some sort of core material such as foam or honeycomb. A typical composite tube has a wall thickness of 5/8" or more. Composite construction is very advantageous in many applications such as airplanes or boats due to its rigidity and light weight, but NOT in telescope construction. The problem with composites is that you cannot bolt assemblies through a composite wall without some sort of pre-engineered hard-point or insert. Drilling a hole in our carbon tubing takes about 5 seconds with a good drill bit. Knowing exactly where to drill the holes (layout) could take hours. For our standard tubes, such as C-9.25, C-11, C-14, etc. we have reusable drilling patterns so all of these tubes come pre-drilled at no extra charge.